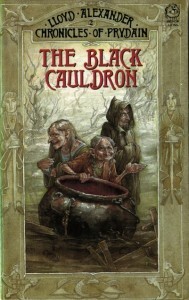 These books were my gateway to fantasy fiction. 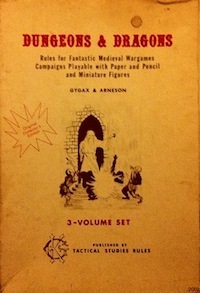 And yes, while they’re written for children, there’s a lot of cool stuff in them for an RPG. Oh, and if you go digging into Welsh legends, the Mabinogion contains a very different set of King Arthur stories that I quite like and have a lot of potential for RPGs as well. Yeah, I’m looking forward to getting a chance to look at the mythology more closely. Incidentally, is your handle Lord Gwydion based on the Prydain character? 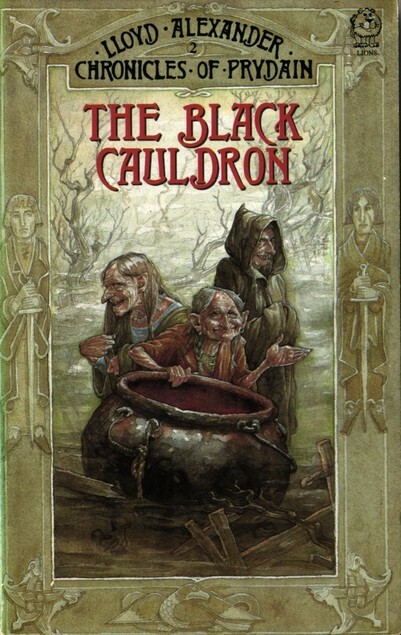 The Prydain Chronicles have always held a place front and center in my Appendix N. They’re one of those series that I truly wish got a better film adaptation– not to say the Disney one is bad, mind you, but… it’s not what it could be, what Prydain deserves. Agreed. Especially with the success of the LotR and Harry Potter films, Prydain seems ripe for a new series of movies. The real question is whether a potential filmmaker would be able to restrain themselves from engaging in the over the top video game extravaganza that made up the action scenes in the recent Hobbit movie. How could I fail to mention Hen Wen! Best character ever. Because of the esteem in which I hold you, I will let your Gurgi/Jar Jar Binks remark pass. Just this once, mind.